Father’s Day is finally here! 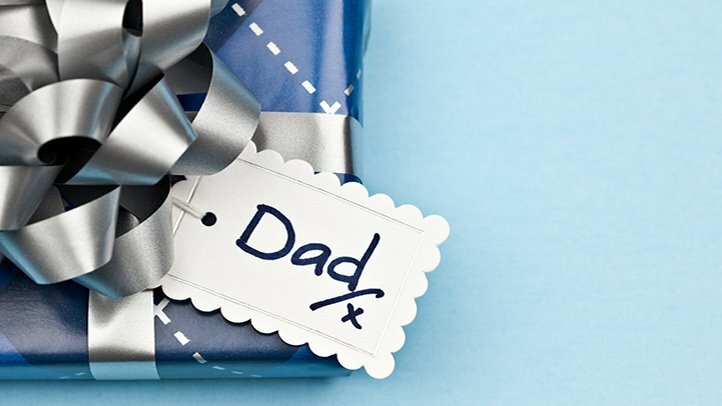 Did you get the perfect gift for your dad or that special man in your life? If not and you are still deciding on what to get, you can check out some ideas right here. The key word here is “last minute” so you don’t have worry about ordering online and not getting it in time for tomorrow. You can just head to the store and buy it right away. Perfect right? So, let’s get to it. Scroll down to see the list of gift ideas. DIY Rosemary Mint Shaving Cream – That sounds rather appetizing, don’t you think? Well, a DIY is rarely heard of with this, but instead of just running to the store to buy some preset chemicalized one, you can create an all natural shaving cream. So your dad can be clean, fresh and smell good all year long. Click “Food For My Family” to get the recipe of the mix. DIY Mounted Wall Art – Create lovable, art pieces with photos from a special family function or memory and mount them on the wall or against a shelf. He’ll able to display them in the home or office, forever reminding him of the cherished times and memories you both shared. And there you have it. Last minute gifts to buy and make it just in time for Father’s Day tomorrow. Even if you don’t have something to give, remember YOU are enough more than any gift you could give him. Have a happy and warm Father’s Day!